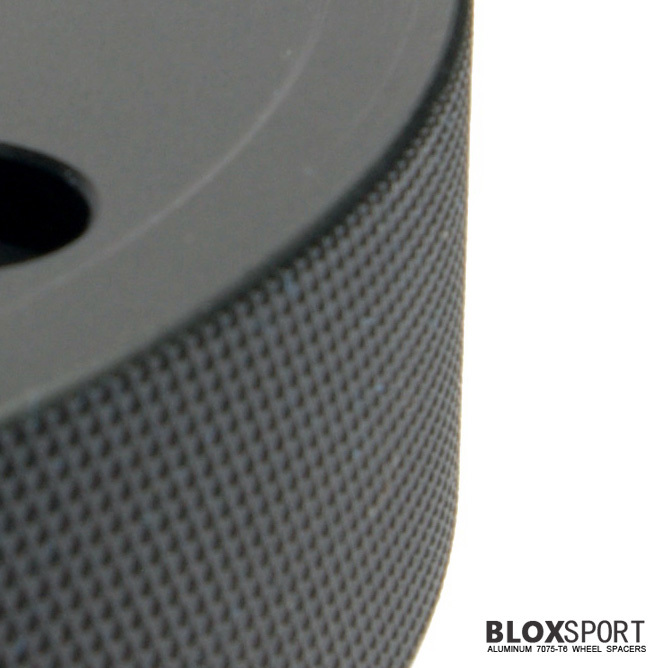 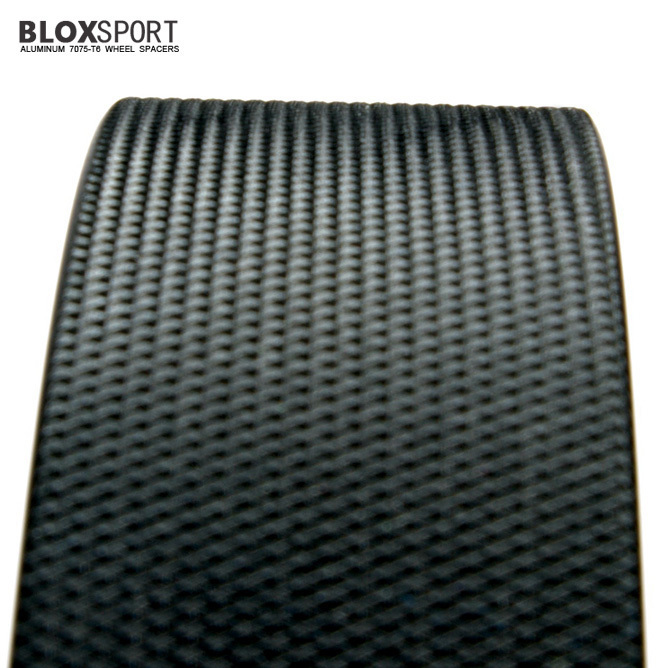 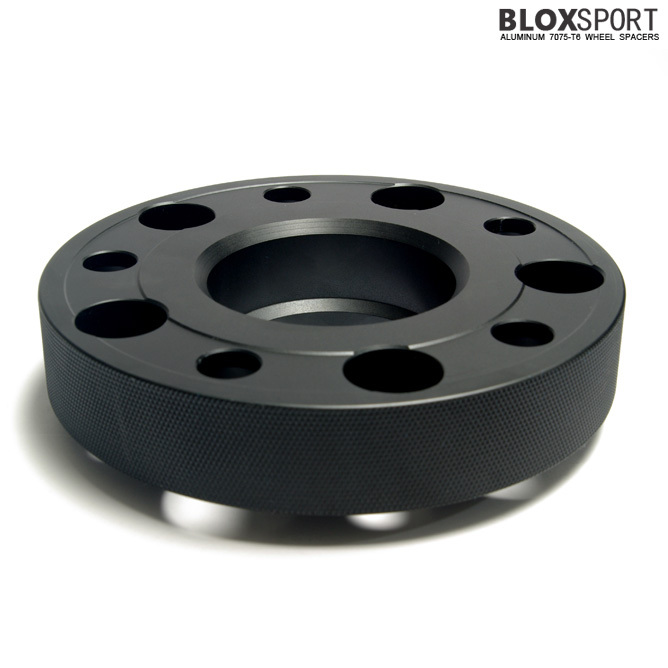 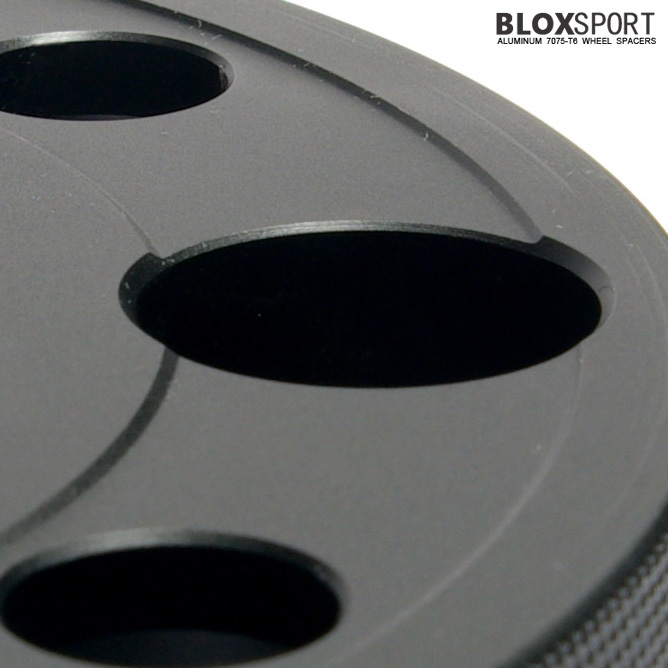 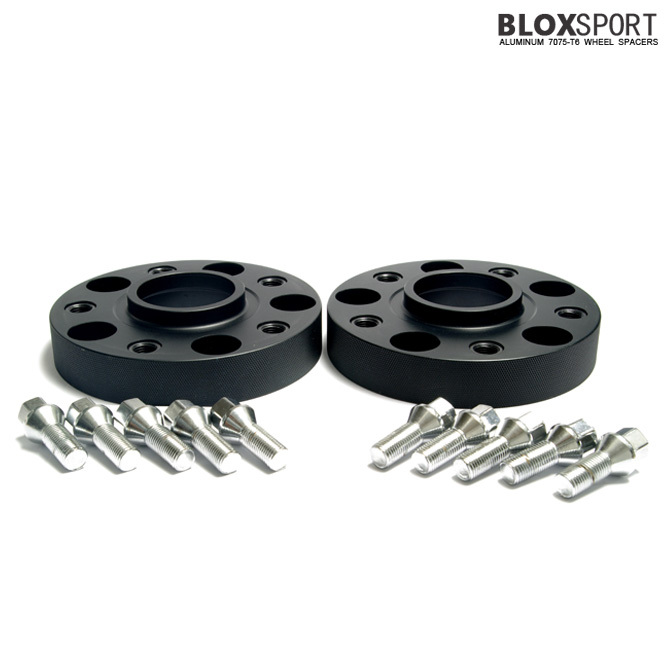 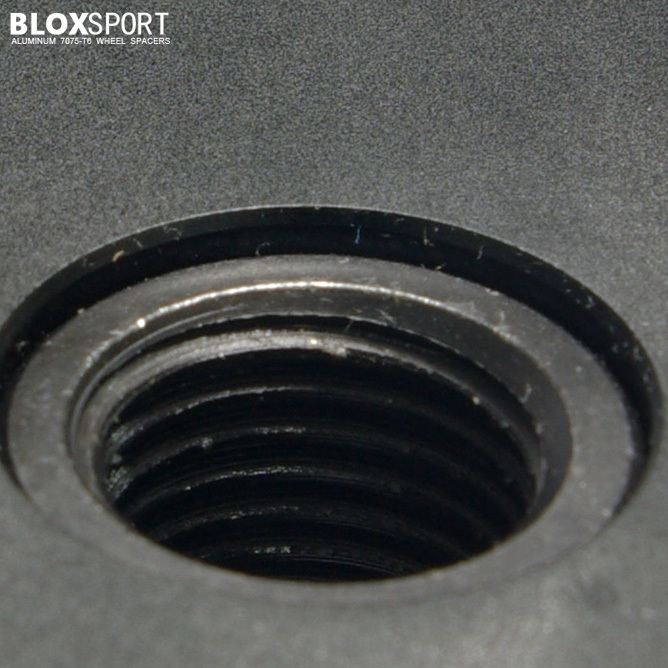 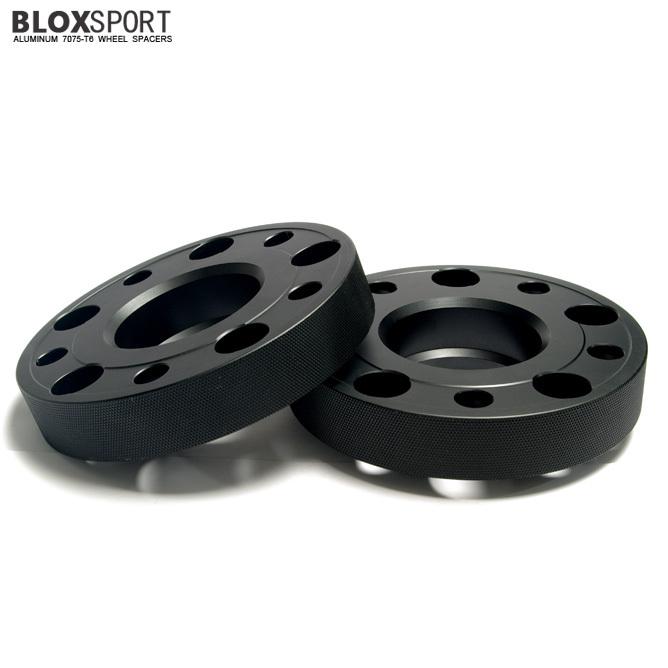 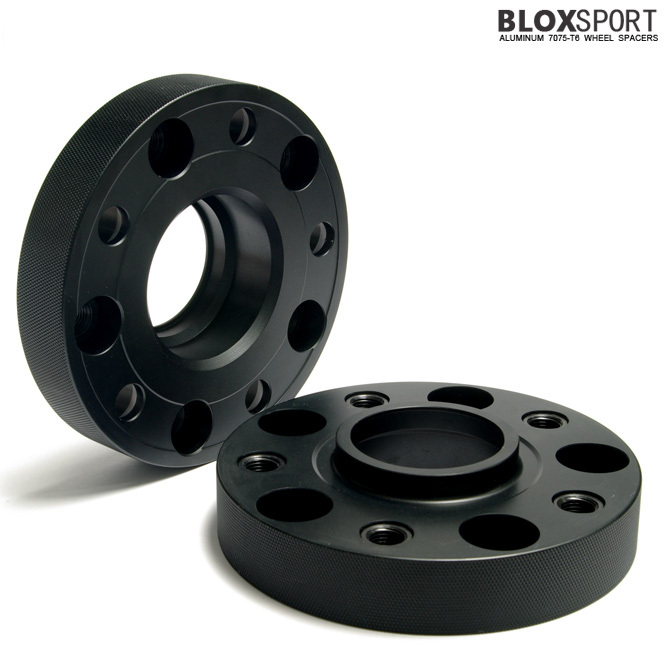 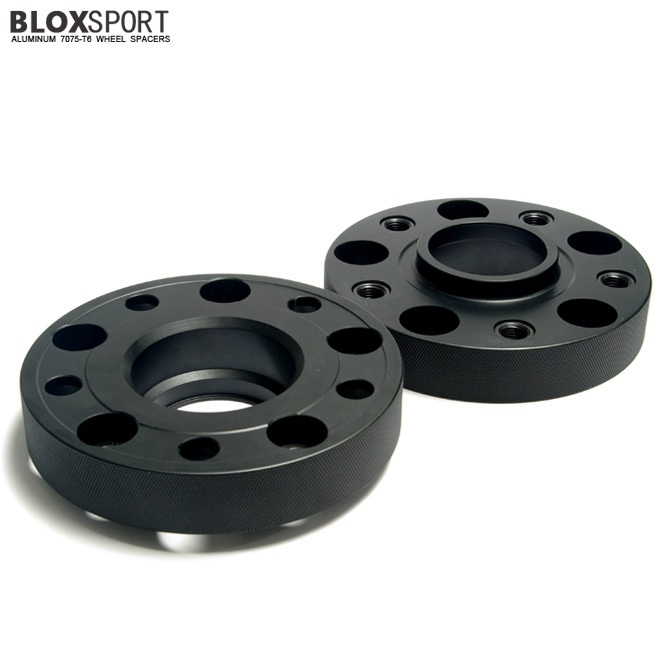 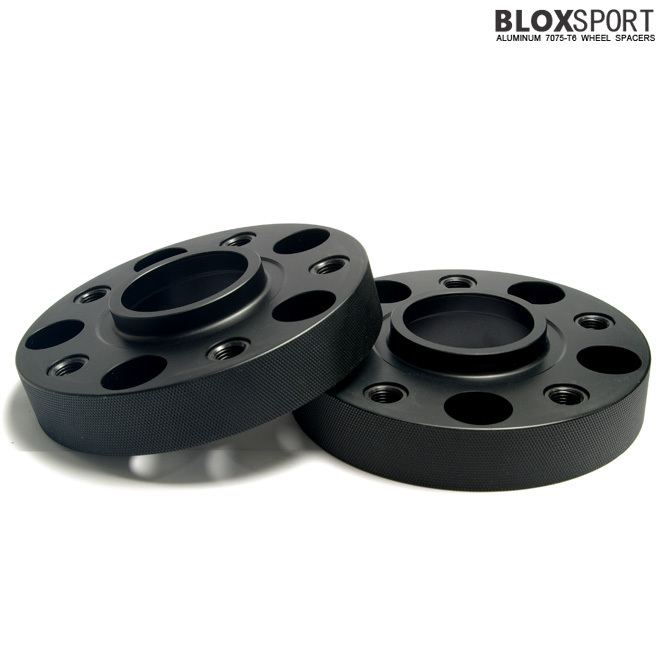 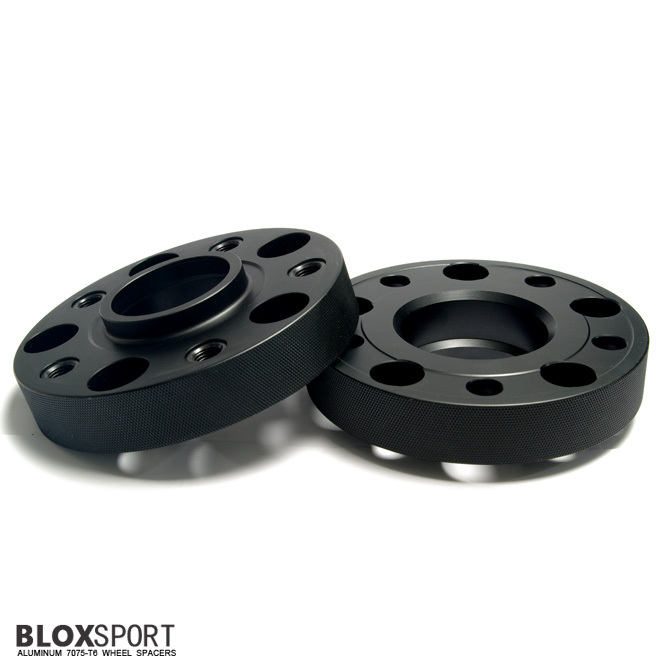 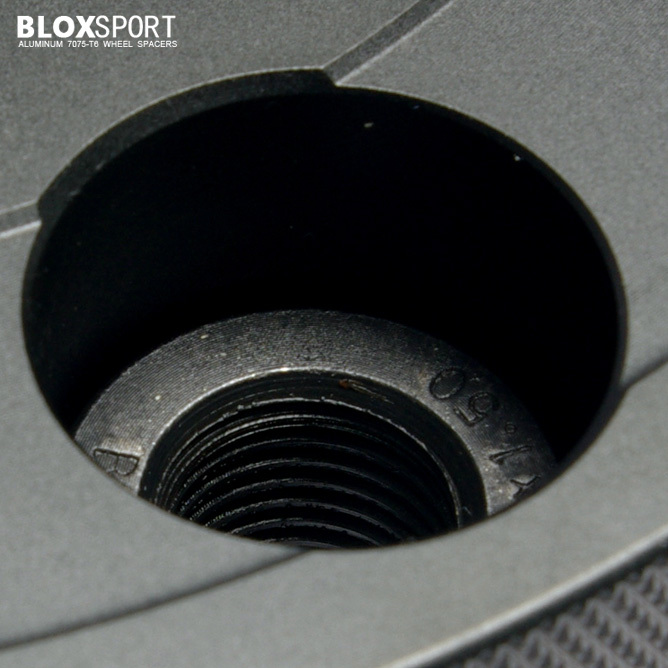 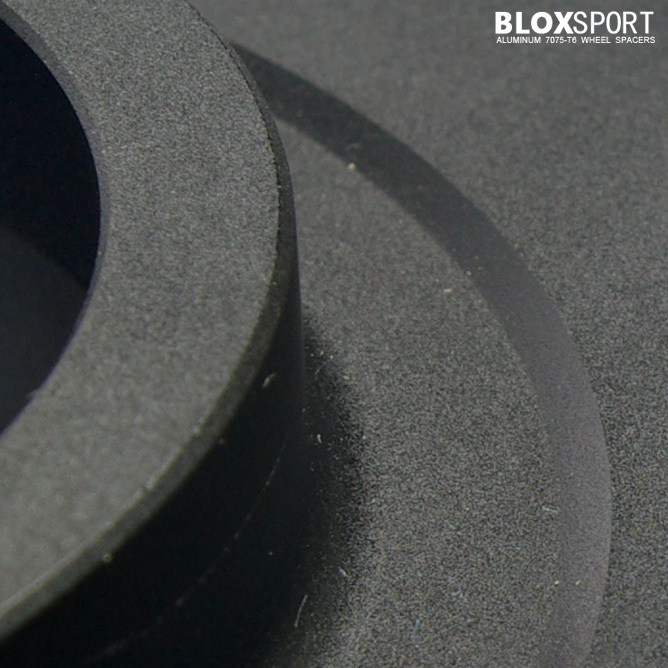 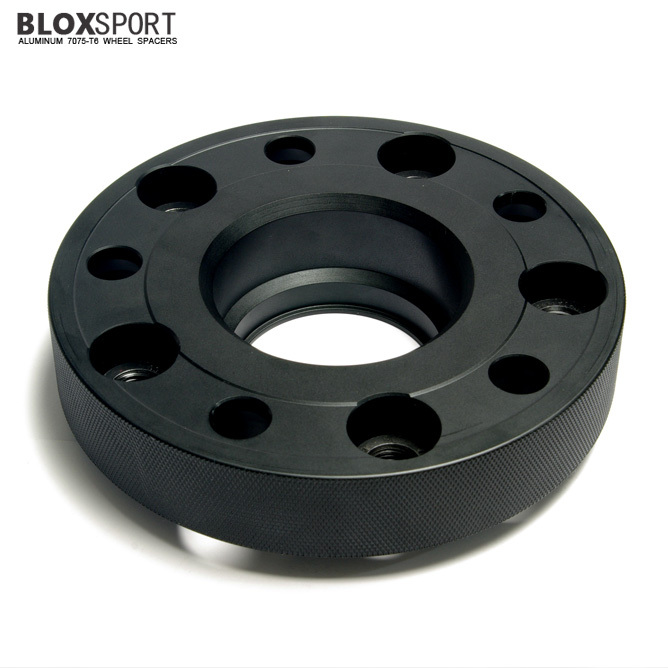 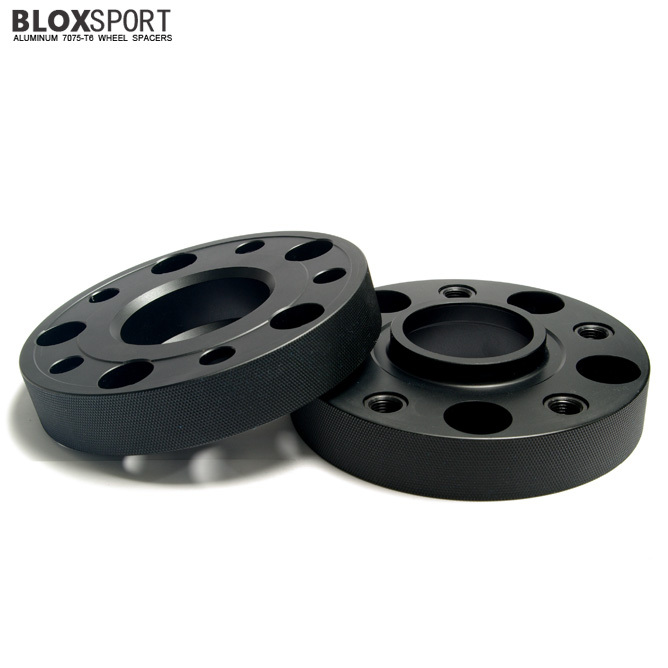 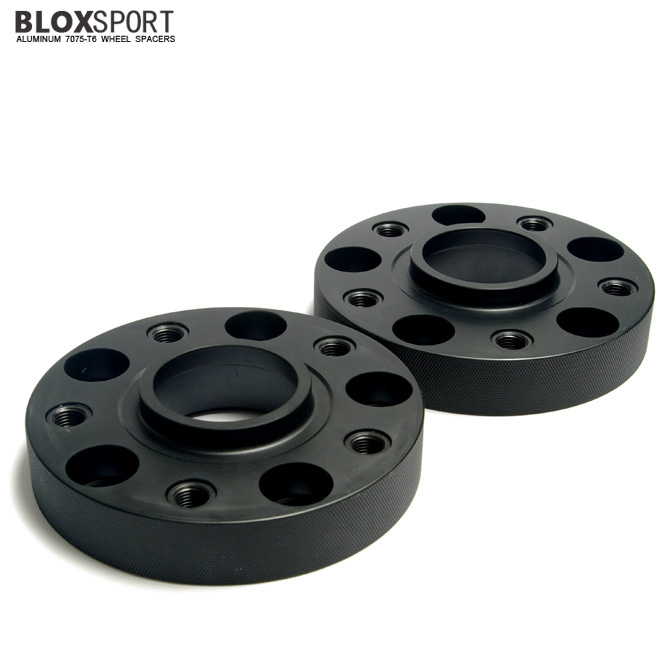 BLOX 30mm Aluminum 7075-T6 Wheel Spacer for PORSCHE Cayenne 958 [BLA Series] - $249.00 : BLOXsport Wheel Spacers, Aluminun 7075-T6 Forged! 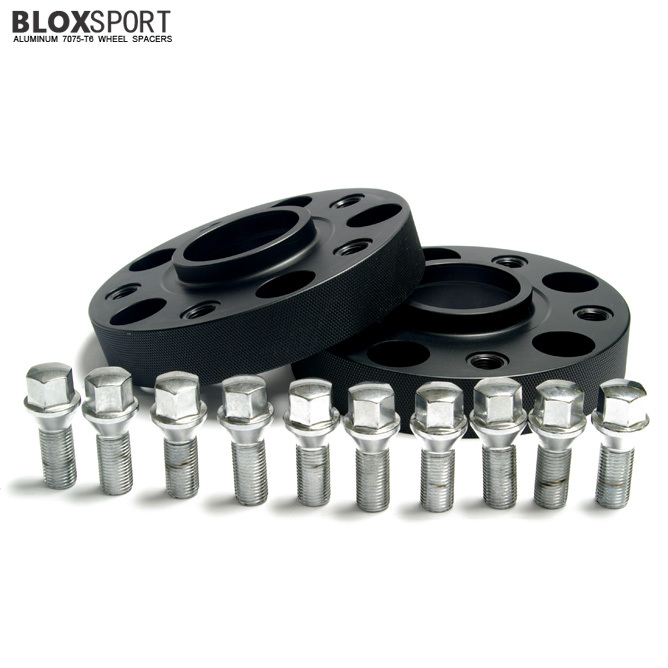 Applicable to: PORSCHE Cayenne 958. 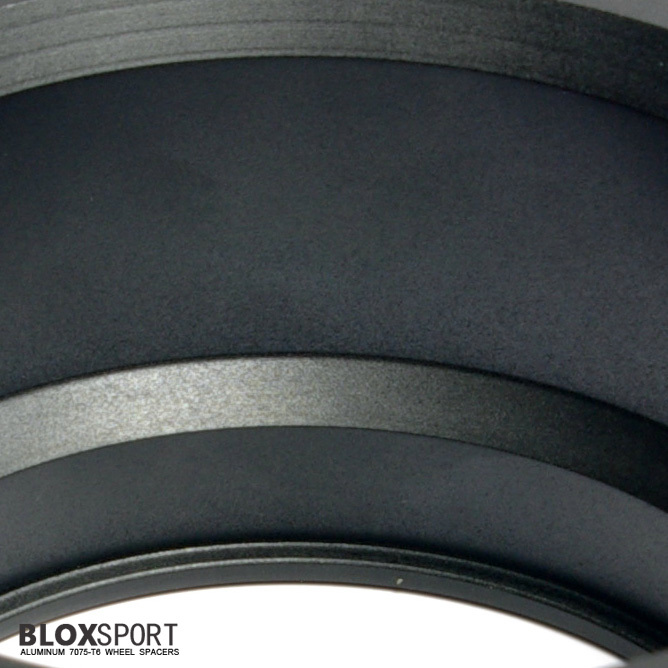 Cayenne, Cayenne S, Turbo, Turbo S. The 30mm Thickness is only for the Wide-Body Kit(HAMANN, MANSORY, TECHART, 9FF,etc). 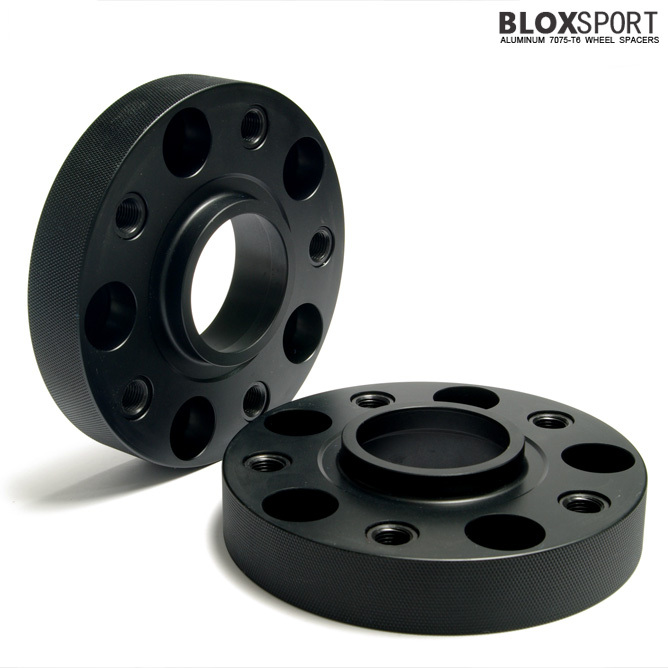 if the factory car, Please choose the 3-23mm Thickness wheel spacer.